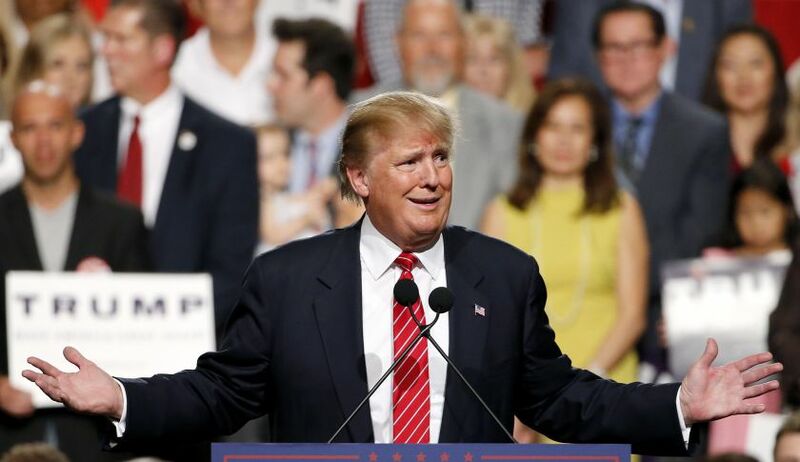 My latest Townhall column is called, 40 Reasons Not To Vote For Donald Trump. Here’s an excerpt from the column. 2) Trump consistently loses to Hillary Clinton in head-to-head polls:Given that so many people know Trump and already dislike him, it’s hard to understand why anyone thinks he’ll win in November. That’s especially true since the public already knows both him and Hillary Clinton well and he consistently loses to her in head-to-head match-ups.Hillary has 20 wins, 4 losses and 1 tie against Trump over the last 25 polls.Those numbers are more likely to get worse than get better. 3) Republican defections are possible: Trump’s toxic, he’s not a conservative and he has personally insulted an enormous number of people on the Right. There will be more Republicans who won’t vote for him than for any other Republican nominee in recent history. In fact, it wouldn’t be a shock if there are significant numbers of prominent Republicans who back a third party candidate or otherwise try to deliberately undermine his campaign.